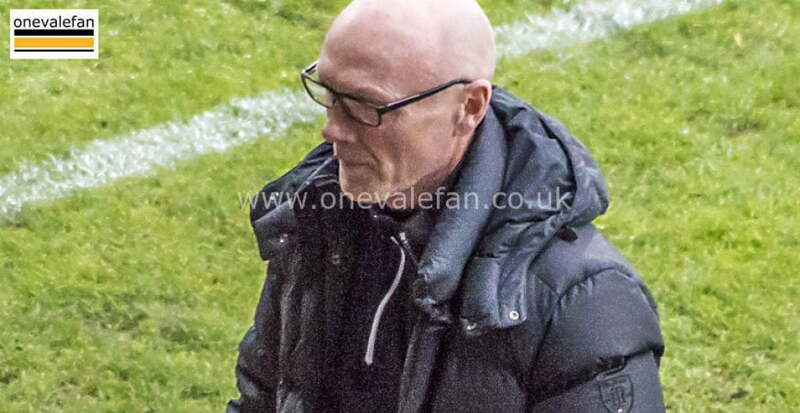 Port Vale manager Neil Aspin reserved special praise for the debut performance of Adam Crookes after the away win at Crawley. 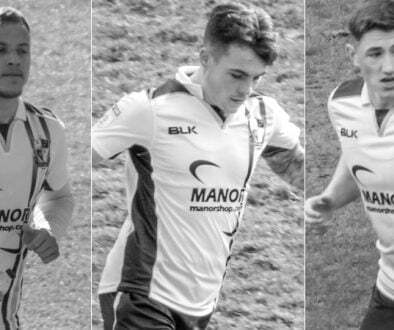 Vale ended a run of disappointing results with a 1-0 win on Saturday with Crookes making his debut by lining up in a back three. 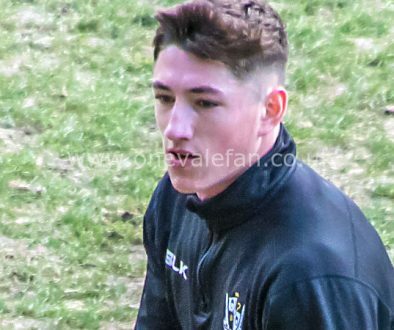 Aspin told the media: “I can’t think of anyone who’s really played better on their debut, I thought he was excellent. Everything he did was good, he was positive, composed on the ball, he was strong and defended well. “When you consider he’s had maybe 30 minutes [training] at St George’s Park to prepare in that formation, he just stepped like he’s been playing there all season.